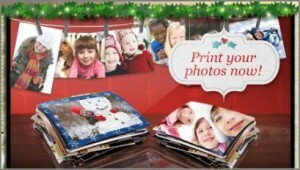 Check out this offer for Snapfish offer for Penny Prints that Frugal Living and Having Fun just posted. You get 99 – 4×6 Photo Prints for ONLY $0.99 *PLUS 50 FREE. Previous post: Black Eyed Peas For New Years Day – It’s a Family Tradition – But Not in my neck of the woods!